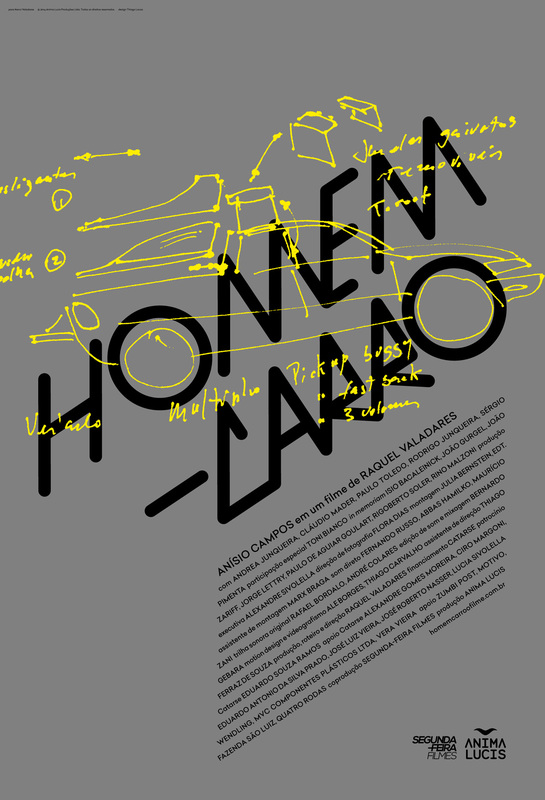 Synopsis Anísio Campos is a Brazilian car designer. 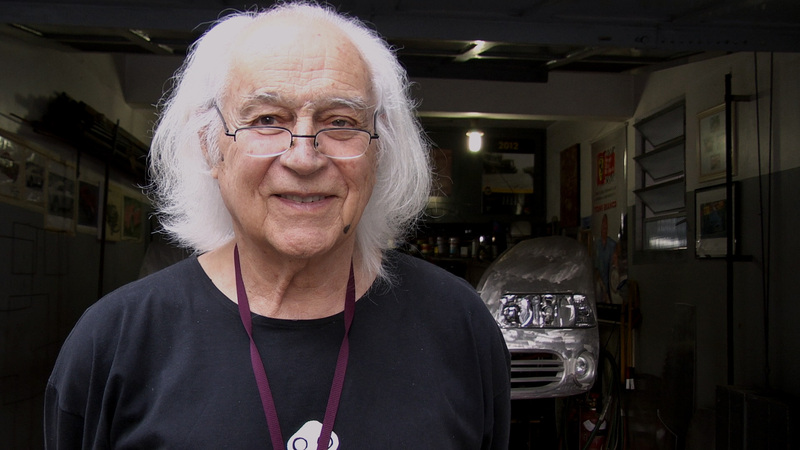 He is the author of more than fifteen automobiles made between 1960 and 1990. 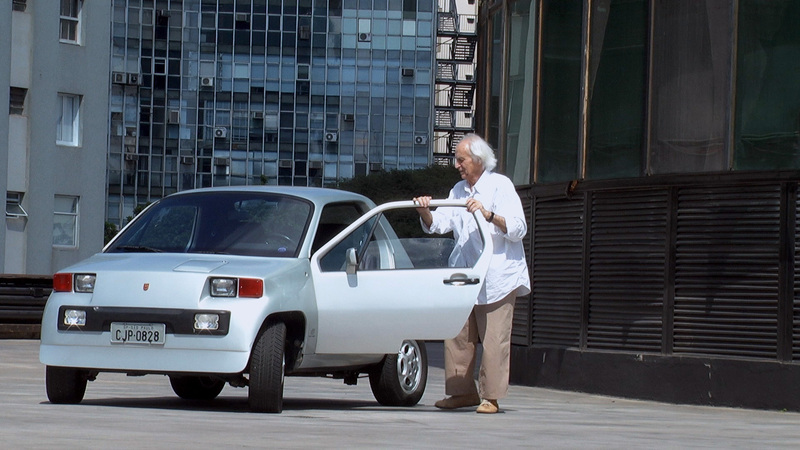 These cars, known in Brazil as “special cars”, were almost handcrafted. Anisio’s hands made marvels on wheels. 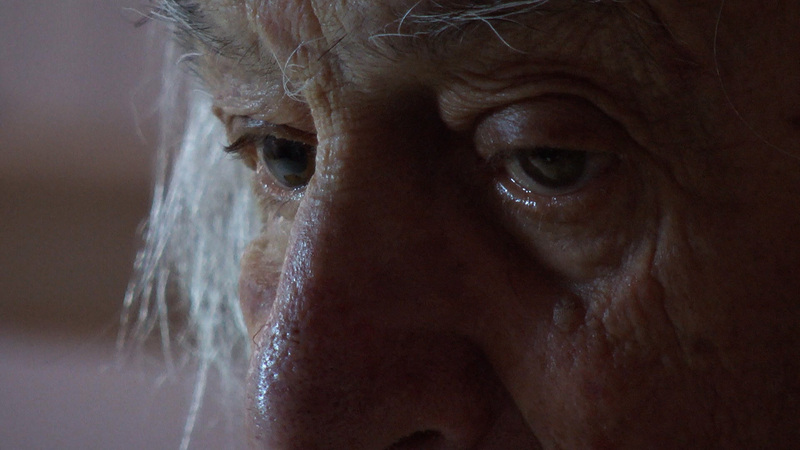 At first, one may say that eighty-year-old Anisio Campos has nothing else to accomplish, except getting his apartment organized. All of his files, that he stores since the beginning of his career, are making him mad. Anisio’s daughter, Old Man’s Cars’s director Raquel Valadares, signs up for the task of going through all Anisio’s memorabilia. And by doing so, Raquel learns quite a few stories about her dad and his cars. Stories that deserve to be told. By evoking the fragile memories of her father, Raquel tries to understand both a past, when dreaming of a Brazilian car industry was possible, and a present, when such dream is history. Furthermore, by taking Anisio by her hand on multiple road trips, Raquel enables an artist to be once again reunited with his work, on a long lasting and touching experience that will make us reconsider our own dreams. Director Raquel Valadares, youngest daughter of Anísio Campos, is a graduate from UFF Film School. Since 2008, she works in the audiovisual market as an assistant director, researcher and director. Her directorial debut was with the documentary Bollywood Embodied, The People Want Cinema (2007), filmed entirely in India, about the special relationship of the Indian people with Indian popular cinema. She also directed the making-of of feature film Faroeste Caboclo (2011), produced by Gávea Filmes, República Pureza Filmes, and Fogo Cerrado, and the documentary series Globo Educação (2013), produced by Pindorama Filmes. 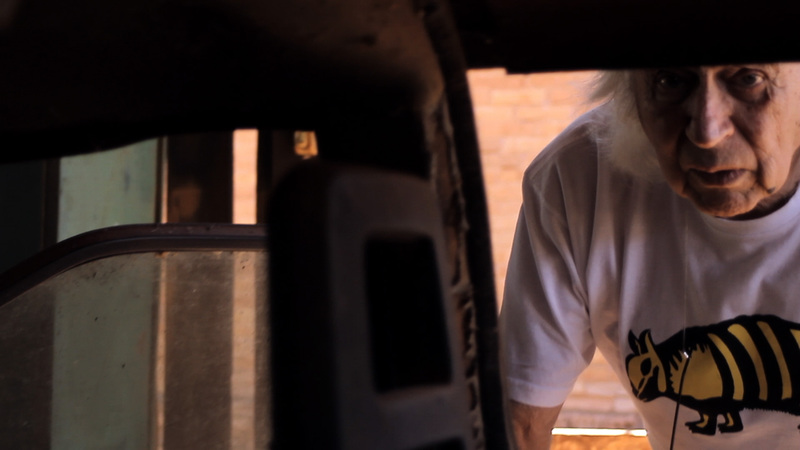 Old Man’s Cars began in 2010, shortly after Raquel’s father was diagnosed with progressive memory loss. At the same time, she knew intimately some cars designed by her father and she understood the place of respect and admiration her father occupied in the automotive scene. Raquel grew up seeing that many of her father drawings never left the drawing board. It was the ‘90s and the abrupt economic overture promoted by Fernando Collor’s presidency shattered the dreams of those who, like Anísio, worked to build a genuinely Brazilian auto industry. The historic salvage work and understanding of the creative process starting with a survey of her father’s body of work became a priority, because it was not just her father’s memory that was threatened, but her own. 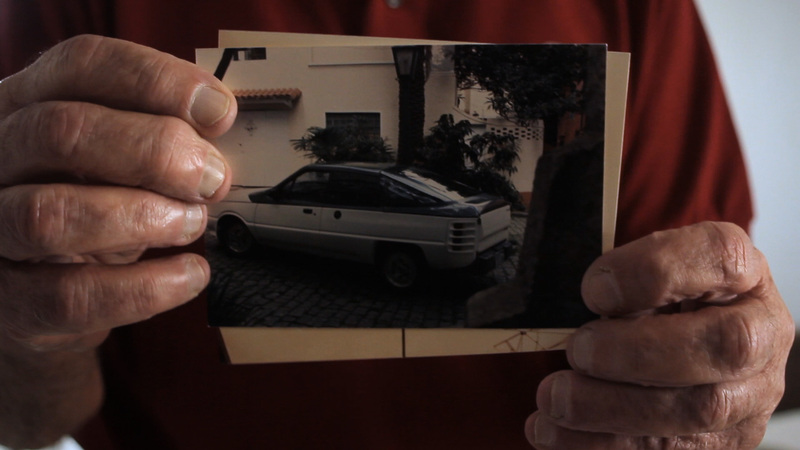 Raquel, as well as a good part of her generation, was unaware of the history of special cars and Brazilian men, like her father, who became one with the automobile. Anísio Campos Anísio Campos, Brazilian car designer, was one of the big protagonists of the automobile history in Brazil, being responsible for the creation of more than fifteen cars between 1960 and 1990. 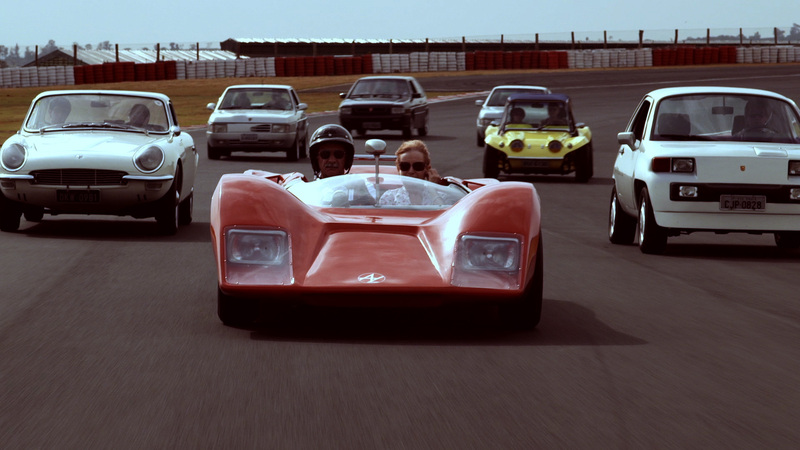 These cars, known in Brazil as “special cars”, were almost handcrafted. 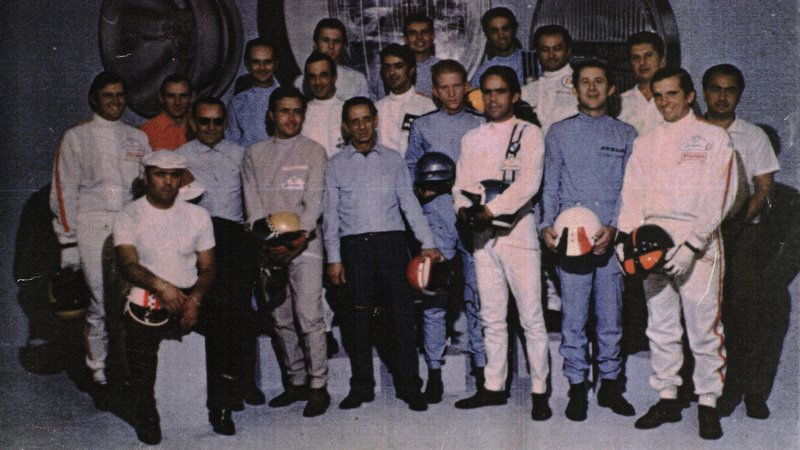 Anísio joined the select group of professional drivers who ran in the ‘50s and ‘60s for auto factories just recently founded in Brazil, such as Luis Pereira Bueno, Chiquinho Lameirão, Bird Clemente, José Carlos Pace, the Emerson Fittipaldi, and Wilson Fittipaldi. Anísio competed mainly for Vemag and Dacon, and in the ‘70s, he was head of staff for the Hollywood team. 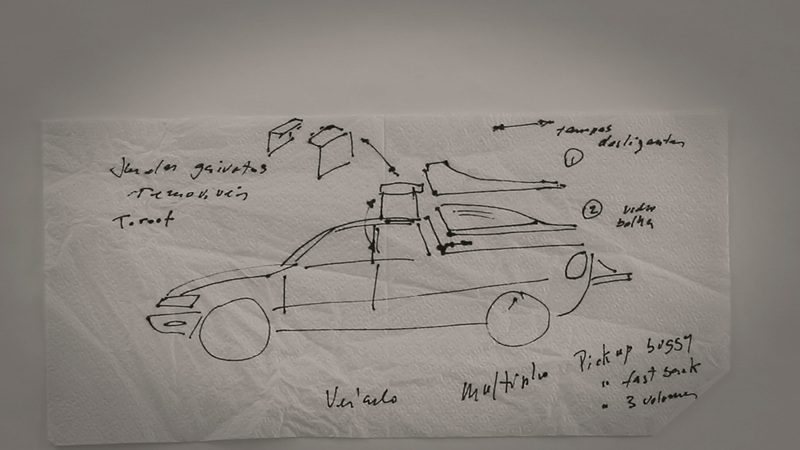 From this universe, the first of his many bodywork design projects sprang up – Carcará (1964/65) and AC Two-seater (1968) – and especially the dream of drawing a genuinely national car was born. In addition to competition cars, Anísio designed urban style cars suitable for companies like Puma, Engerauto and Dacon. 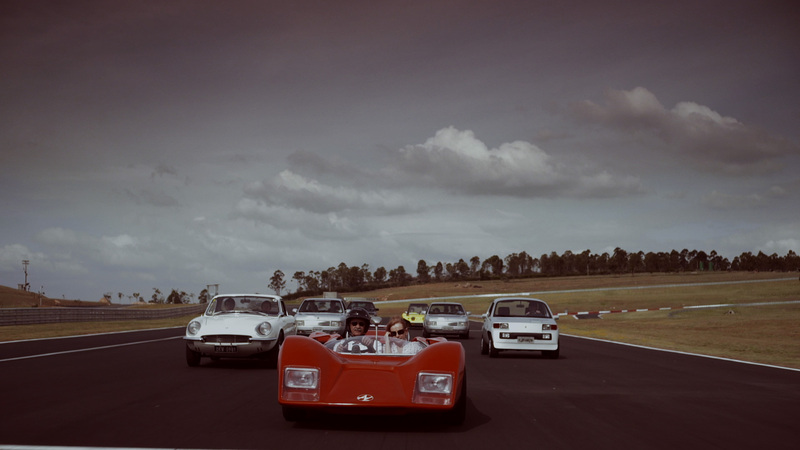 The Puma GT DKW (1965/66), for Puma, the Escorpion Ergo-Cabin (1985/86) and the Topazzio (1987/88) for Engerauto, the 828 (1982), the PAG (1984), the Nick (1988/89) and the Chubby (1989/90) for Dacon are also his creation. 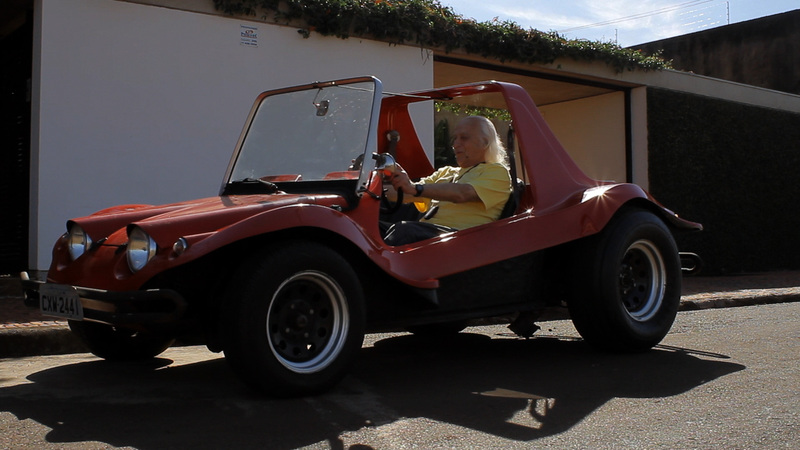 The first Brazilian “buggy”, Tropí (1970), which became known by the name of the factory that took upon itself to produce it and market it, Kadron, and the prototypes of compact high tech 828/2, as well as the mock-up 012 (2005), developed more recently for the Óbvio! company are also his designs. 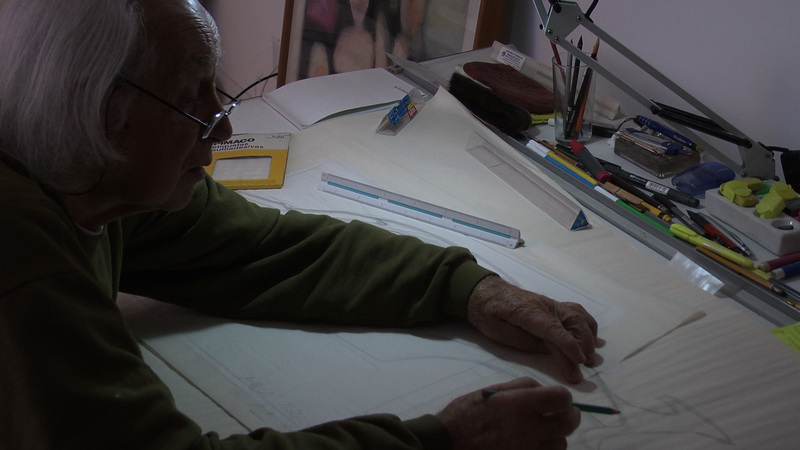 Over time, Anísio improved in the designer craft, diversifying his creations. 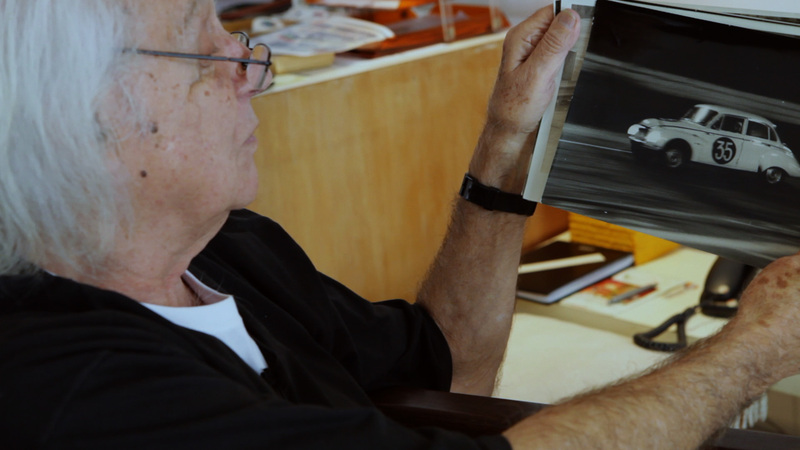 He did graphic design, from posters to menus, creating logos and even the customization of paint jobs for cars and façades. 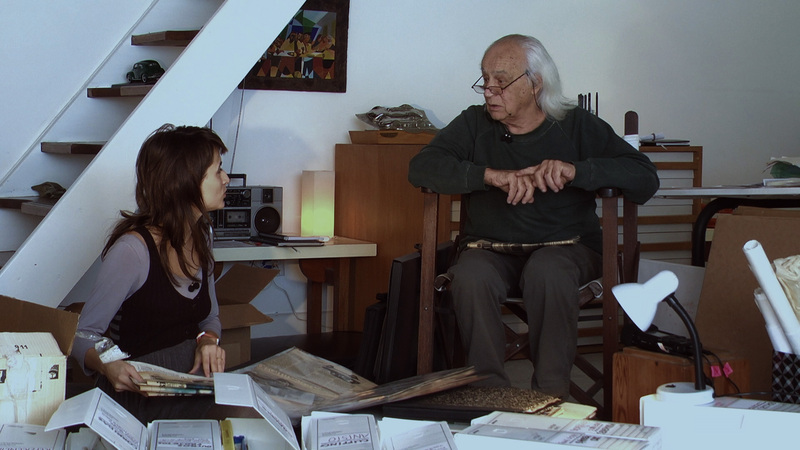 After the economic overture, Anísio reinvented himself, working with painting, sculpture and art photography. To friends, family and admirers, Anísio Campos remains the usual carrozzière. 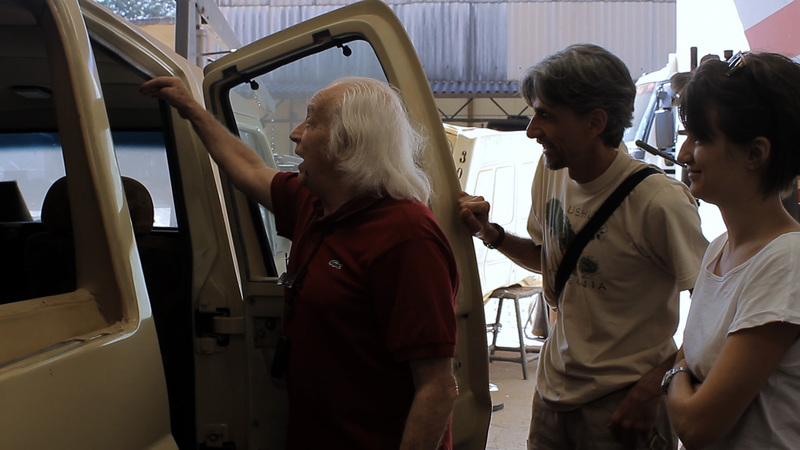 After all, his body of work establishes him as one of the greatest automotive designers in the history of Brazil.